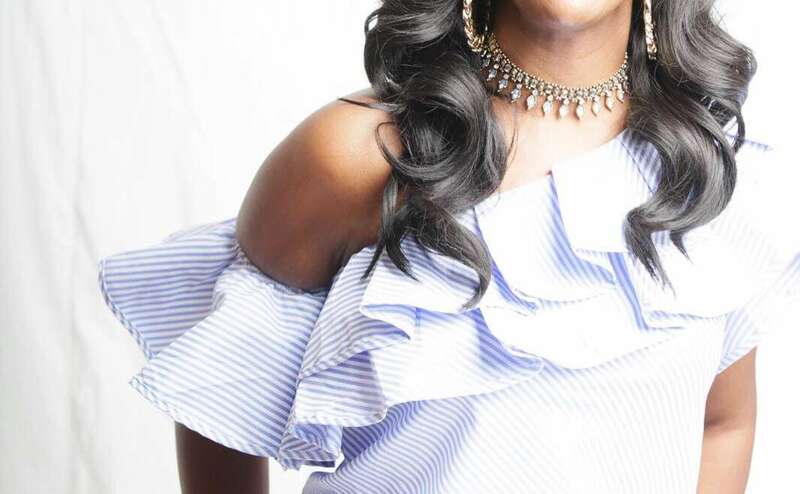 Dionne Blaize’s new album, Contagious, is a fun mix of uplifting and empowering EDM songs that incorporate several genres in a soulful exploration of what it means to be a woman in today’s world. Contagious blends a drum & bass sound with a unique pop and R&B-influenced style for an upbeat sound that’s all Dionne. 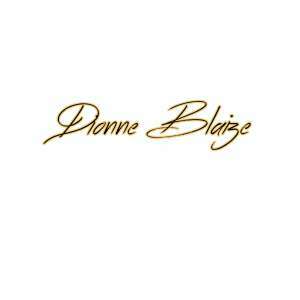 The many aspects of Dionne’s unique fusion sound are explored in her album, which is a dance-inducing journey through a wide variety of rich tones and colorful sounds. The party anthem, “Girl’s Night” is the ultimate party ballad with its pop-influenced structure, clear, soaring vocals, and empowering lyrics. The slower love ballad, “Love Me” showcases bright, raindrop-like piano and drum notes as well as a tasteful mix of melodic and sparkling synth. In all her songs, Dionne flaunts her beautiful vocals and reggae-influenced style. “Intoxicated” is another gem, with thought-provoking lyrics and strong melodies interlaced with drums, synth, and Dionne’s full, rich vocals. The inescapable groove underlaying all the different tracks in Contagious makes you want to listen over and over again! 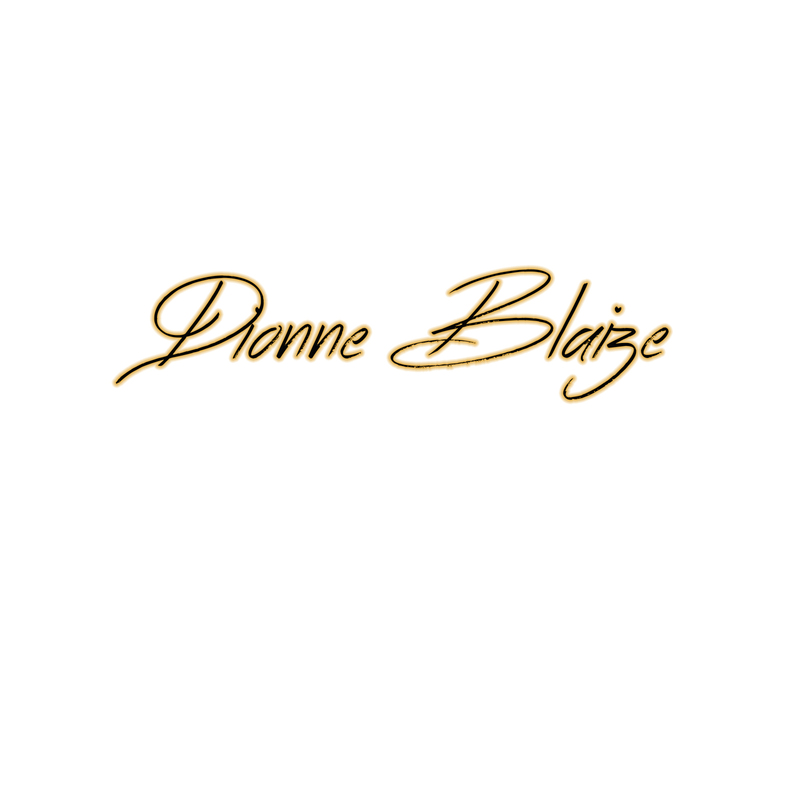 Dionne Blaize’s EDM roots!